Admission to the trade show is FREE and open to the public! We will have FREE MASTER CLASSES in the middle of the TRADE SHOW BALLROOM! FREE FOR REGISTERED ATTENDEES, EXHIBITORS AND PRESENTERS! 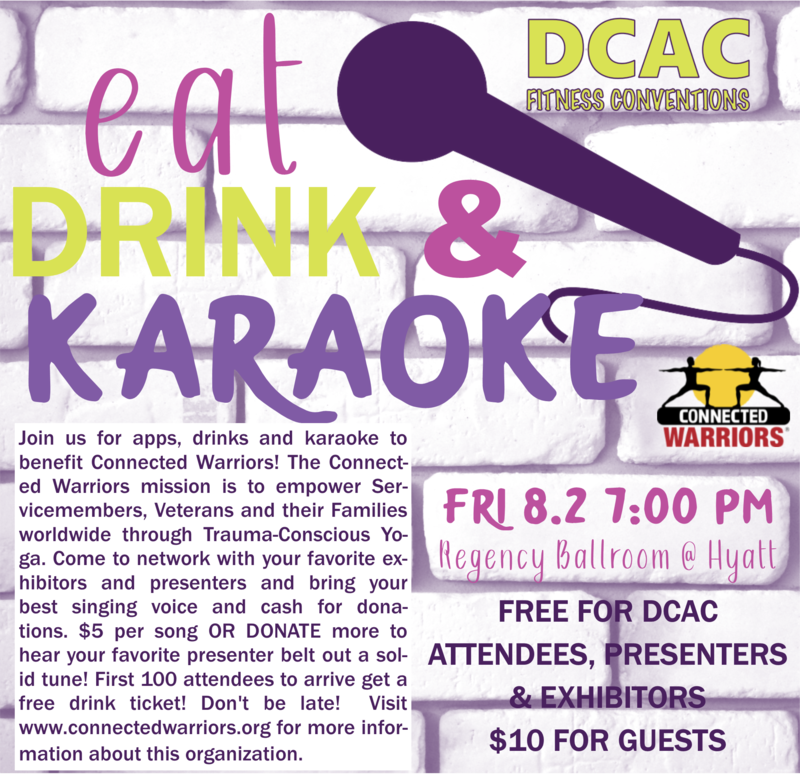 $10 DONATION TO OUR EVENT CHARITY, CONNECTED WARRIORS FOR GUESTS!